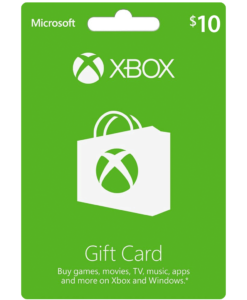 Use this $100 Xbox gift card to download games and entertainment on Xbox or Windows. Get access to the latest games, music, movies, TV shows, and more. Worldwide e-mail delivery. This Xbox gift card will be sent digitally as a high resolution scanned image to your email. It’s a US Xbox card which can be used on any Xbox device or Windows computer. Your Xbox card is digitally scanned and e-mailed. Redeem and use with no delay. 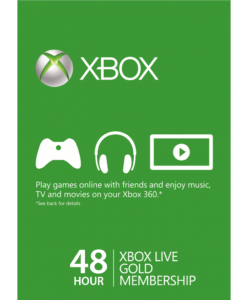 Roughly 20-50% savings can be had on game purchases and upgrades from the US Xbox store. No expiration date! 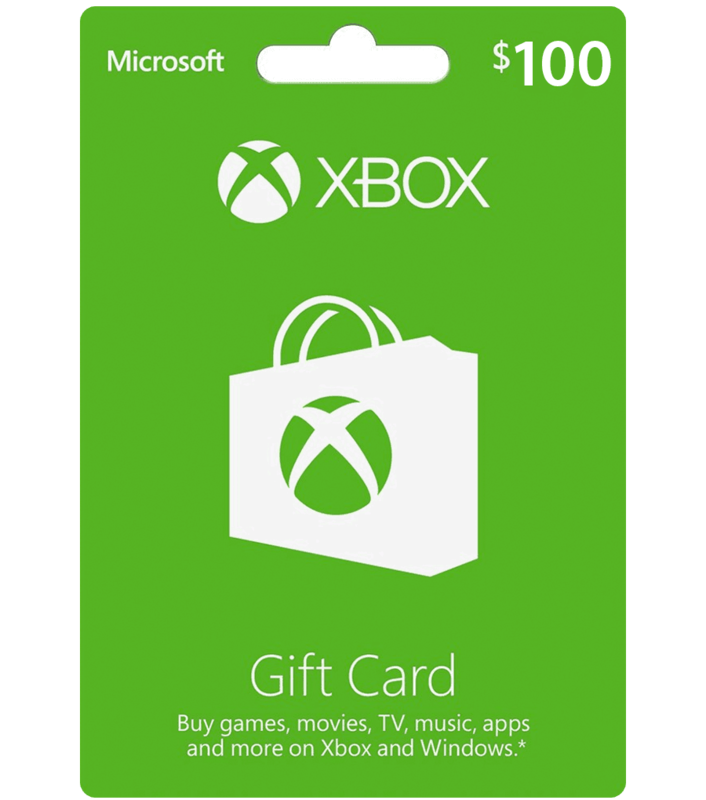 Your Xbox card is 100% authentic and will not expire. Use it whenever is convenient for you. With a US Xbox card you can buy the latest games, map packs, music, movies, TV shows a lot cheaper, and have access to more content. After purchase, check your email and redeem your code to buy apps, games, or anything else available on the Xbox store. We accept all major credit cards, PayPal, and bank transfers. Once your purchase is approved, we will quickly deliver your gift card to your email inbox. What can I purchase with my Xbox gift card? 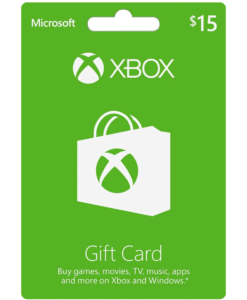 You will also find using a US Xbox gift card the prices are almost always lower than the prices you will find outside of the country, which can end up saving you a lot of money.